That Side of Heaven – Walking the journey of loss, grief, and healing after miscarriage. 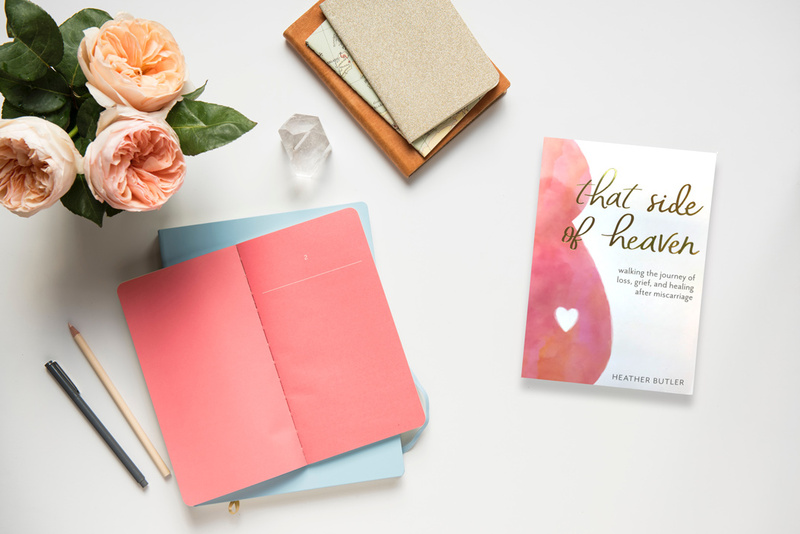 That Side of Heaven chronicles Heather’s journey of loss, grief, and healing after multiple miscarriages. With honesty and vulnerability, she addresses many of the fears and questions that emerge after miscarriage. Every raw detail of her story validates the pain of losing a baby, while also attesting to the hope and healing she found in God. That Side of Heaven offers a hurting momma comfort and camaraderie, while giving plenty of breathing room and permission to grieve in her own way.